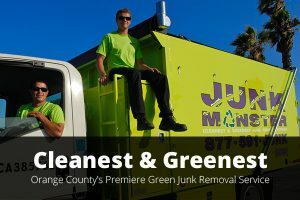 As a lifeguard of Newport Beach, Junk Monster got started because I was always interested in keeping the ocean clean and came up with the idea to start a premier junk removal service in Orange County to keep the environment cleaner. Junk Monster was created to reach this objective. Now, it is your turn to help keep the environment clean. 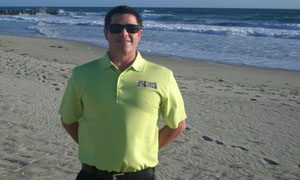 The theme for World Ocean Day is to do away with Plastic Pollution.. Help support what Junk Monster was created for and pick up all plastic you see at the beach…. bottles, straws, and plastic bags.